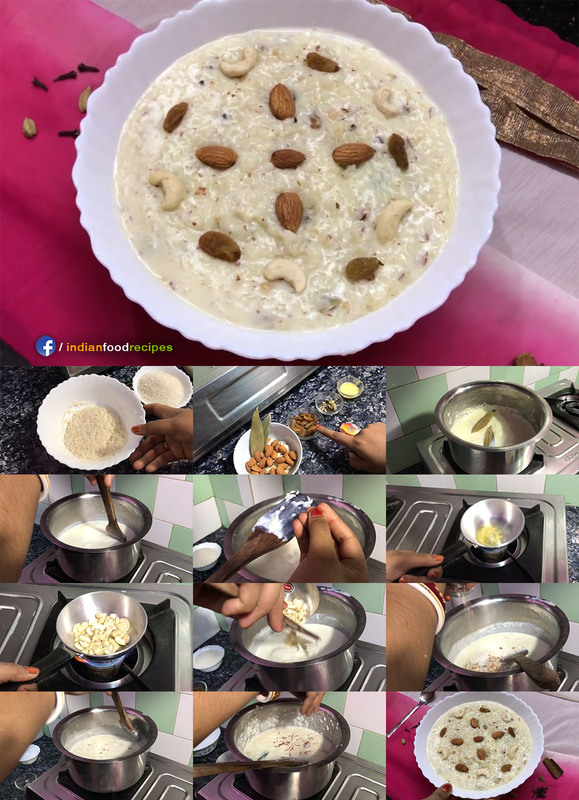 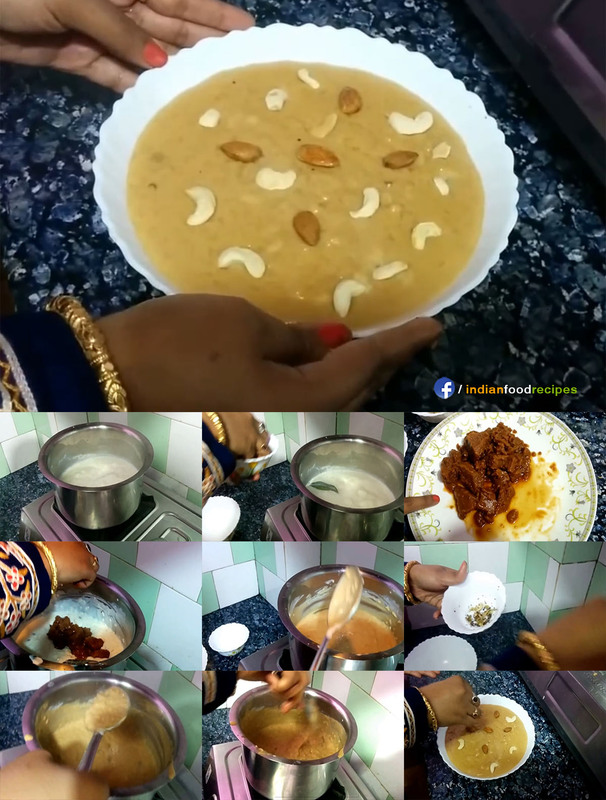 Rice Kheer is the most common Kheer in North India and known as Payasam in South India. 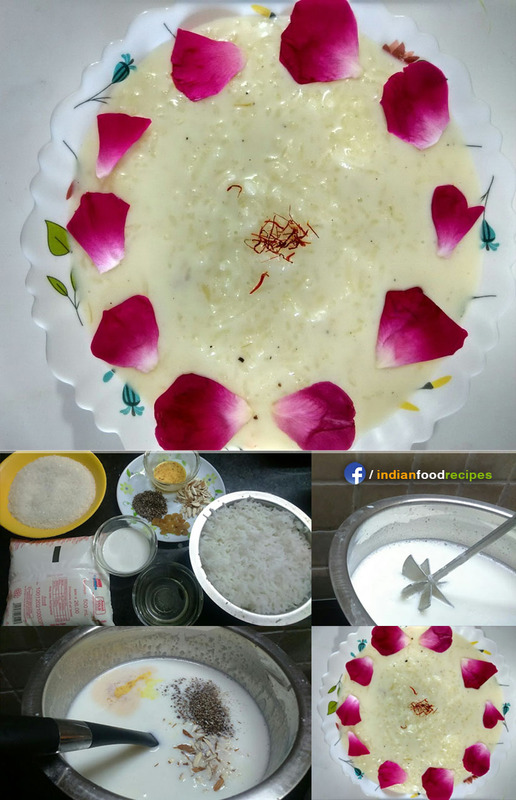 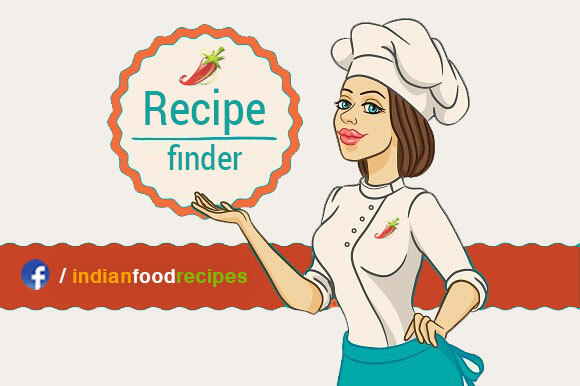 Rice Kheer is a common Indian dessert made in every home. 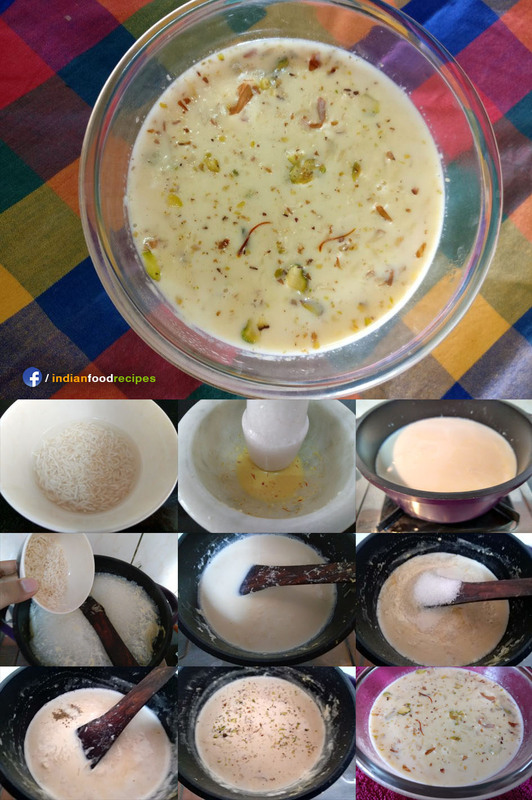 Here is step by step recipe.